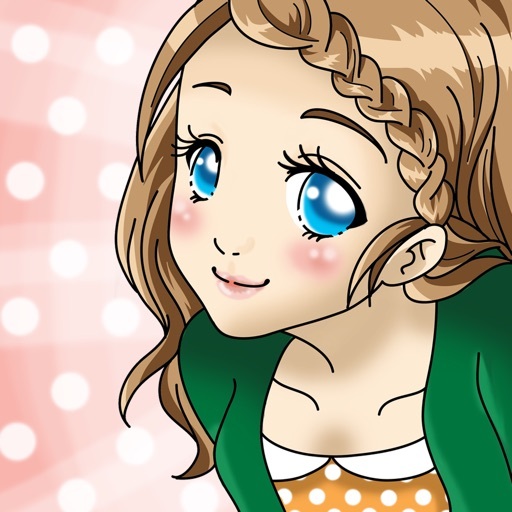 Are you the type of girl that enjoys shopping and trying on different outfits? Are you a fashionista that loves showing off her design talent? 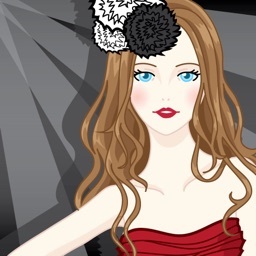 Then check out Emily's Dress Up & Shop. Want to create the perfect outfit for going to the beach, club, or for your wedding? You can when you enter Emily's Mall. Choose from an assortment of clothes, shoes, and accessories to create 1000s of different outfits. Is that all? No! 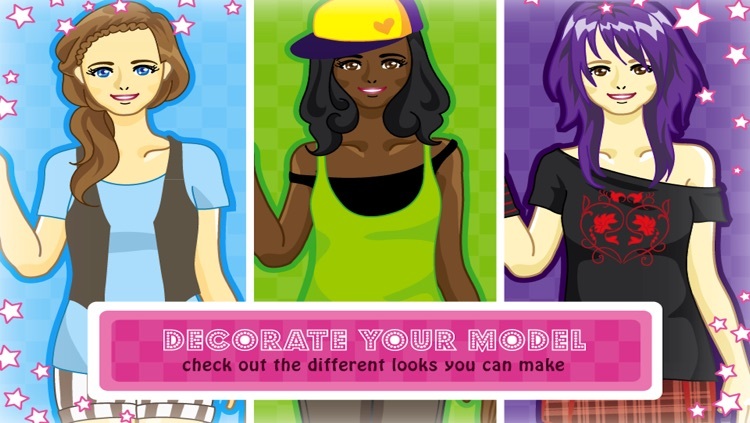 Not only can you create your own outfits but you can create your own models. Where do you go when your all dressed up and ready to go out? 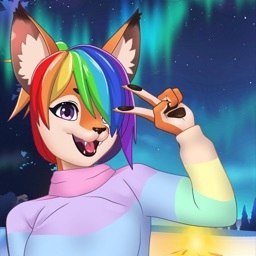 Choose from an assortment of backgrounds for your model (including using your own photos) and share the pictures with friends over email, Facebook, and Twitter. Last but not least, with each outfit you create you get your very own outfit code. 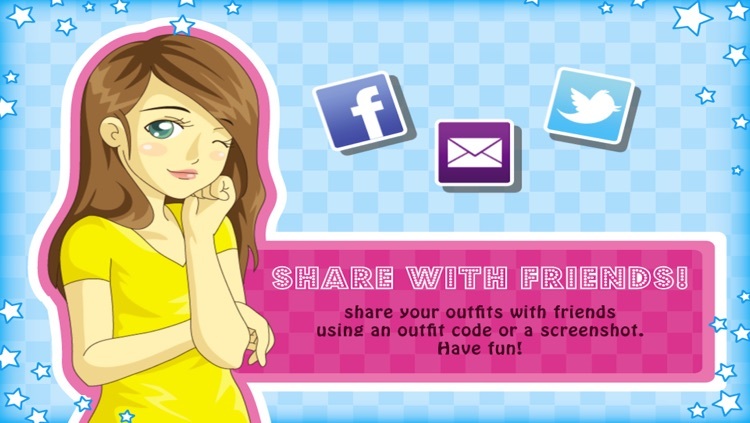 Share or exchange outfit codes with friends to expand your fashion line. 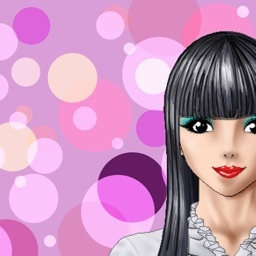 If you like Emily's Dress Up & Shop also check out Kuma San, Pocket Home, Emily's Fashion & Shop, MASH :), and our world famous Quizzle apps.